The Walt Disney Company recently announced that an entirely new land based on the Star Wars universe would be coming to Disneyland, likely in 2019. The 14-acre mini universe will feature two major new rides and other attractions including a restaurant based on the Mos Eisley cantina in the films. I’m not a big Star Wars aficionado, but I hear that the designers working on it are, and genuine fans can generate enough excitement to make anybody buy in. The area selected for the expansion is in the Northwest corner of the park, between Critter Country and Fantasyland and includes Big Thunder Ranch, the Rivers of America, and Tom Sawyer’s Island. Much of the expansion inside the original Disneyland park has been accomplished with surgical precision. The Indiana Jones ride, for example, was brilliantly slipped in behind the Jungle Cruise and Fantasmic! ingeniously rises out of the river each night. 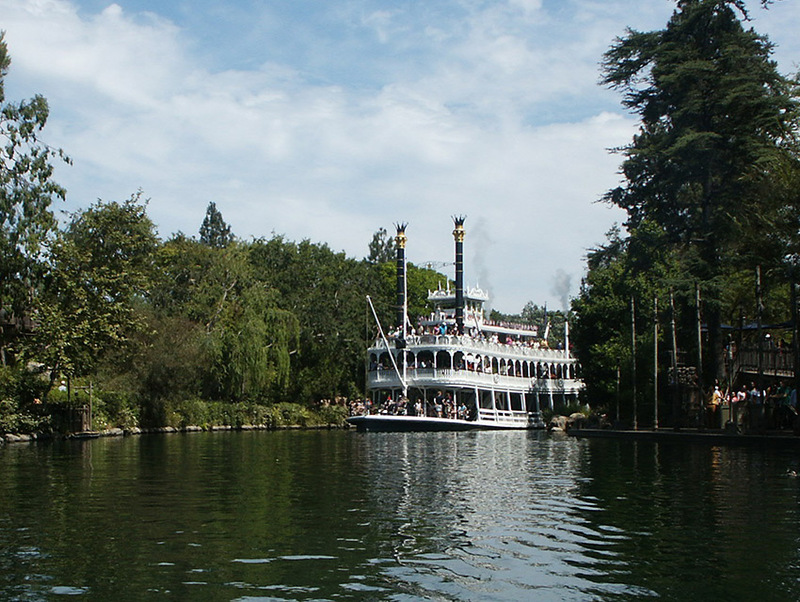 On January 11, Big Thunder Ranch, the Disneyland Railroad, and the Mark Twain Riverboat will close for at least one year during construction. At least 58 artifacts, rides, and attractions in the area will disappear—some for the duration of construction, some for good. After poring over maps, speaking with experts, and consulting all the published material on the expansion, I present my best estimate as to what will stay and what will go in the Star Wars Land redevelopment zone. Attractions marked with an asterisk are likely to return when development of the new land is complete.